Dorinda Evans, Mather Brown, 1982, p. 221, Catalogue raisonné no. 140 (as whereabouts unknown). 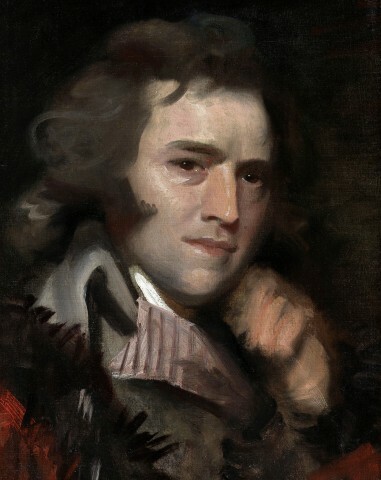 The author dates the painting circa 1790 and notes the sitter's name as a pseudonym for John Williams.